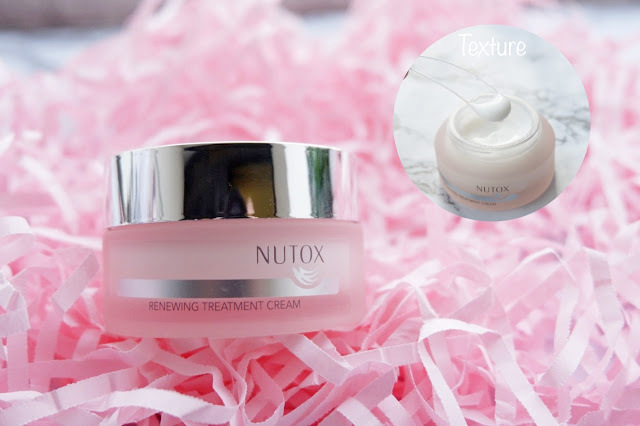 Hi guys, it has been a while since I've last done a skincare review and this time I'm featuring the newly launched NUTOX Renewing Treatment. I have been using this for over a month now and the results are amazing (i can bet on it!). If you're here to find out on a NUTOX Renewing Treatment Review to find out about the results, then you have come to the right place. Scroll away to find out more! 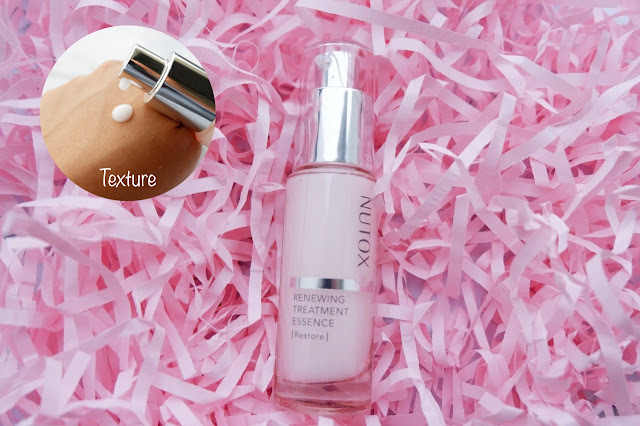 The NUTOX Renewing Treatment was recently launched somewhere in mid-2017, and I finally gave it a chance to test out on how effective it is. The range comes in 3 products namely, the Renewing Treatment Lotion, The Renewing Treatment Essence and the Renewing Treatment Cream each having its own purpose to basically renew your skin. The best part of all is that its perfect for all skin types! Which pretty much means you can never go wrong with these babies. So here's the breakdown. Pour an adequate amount of lotion onto a cotton pad or to the palm of your hands, then gently pat your skin until the lotion is roughly absorbed. To be applied twice daily after cleansing. I must admit that I love its lightweight formulation that's unlike your average toner. Surprisingly this toner was moisturizing and it really refreshes the skin each time after application. Great to closed up those stubborn pores! 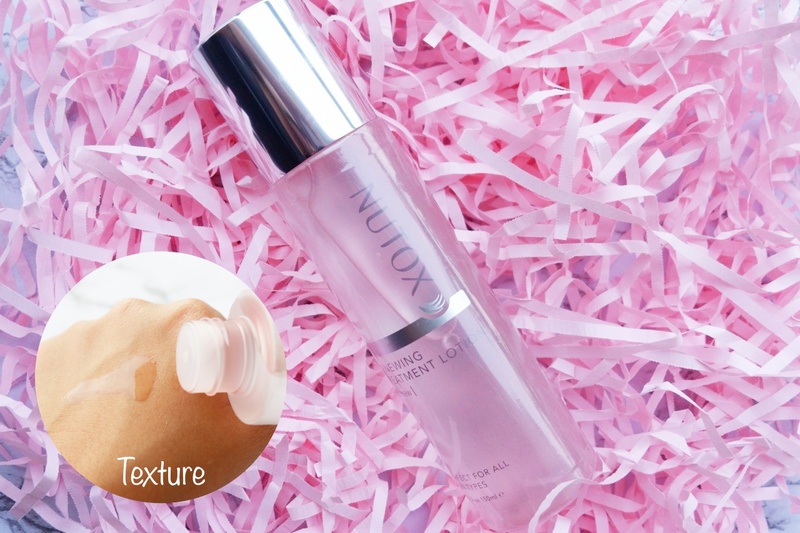 After the toner, next would be the Nutox Renewing Treatment Essence. The Essence comes in a cute 30ml pump glass bottle (so fancy) for easy control of essence. It functions to Restore the skin by deeply moisturizing the skin while repairing the texture of the skin. It also claims to make your skin look more beautiful and radiates a youthful glow. This retails at RM79.90 per bottle. The essence is to be used after applying the Renewing Treatment Lotion. I usually would use a peasized amount of essence and massage an adequate amount onto my face until the essence penetrates completely. Its also best to apply this once a day and once at night on a cleansed face and neck before moisturizing. Despite it being an essence, I must say that I love how well the formulation is absorbed by my skin without leaving any sticky residue. Shocked and surprised, but I have to say after about 2 weeks of using this, my skin looks like its glowing. The last step after essence would be to apply the Renewing Treatment Cream. The cream is to radiate the skin so that you can maintain the glow that you already have. The NUTOX Renewing Treatment Cream is formulated with LumiNes to smoothen the skin while providing nourishment deep within the skin to keep your skin radiant for a long time. It comes in a glass jar with 30ml of radiating cream. This retails at RM49.90. To be applied evenly onto face. This being the last step of my skincare routine, I personally like to use a spatula so that I don't spoil the product by contaminating the content. Apply a generous amount onto face and massage gently. I like to apply this to my face and neck and occasionally, when my skin is extremely dry, I like to also use this as a night mask for extra moisturizing. To be honest, you might think I'm overreacting, but really, this has to be one of the best cream I've tried! Here's a comparison of a before and after shot of the results. I have been out in the sun a lot as my job requires me to constantly visit an island where the sun rays are way stronger than the ones in the city, thus I had hopes that with the Nutox Renewing Treatment range would help me get my 'glow' back. And from the looks of it, I must say that I'm satisfied with the results. Like for reals, can you even see the difference? 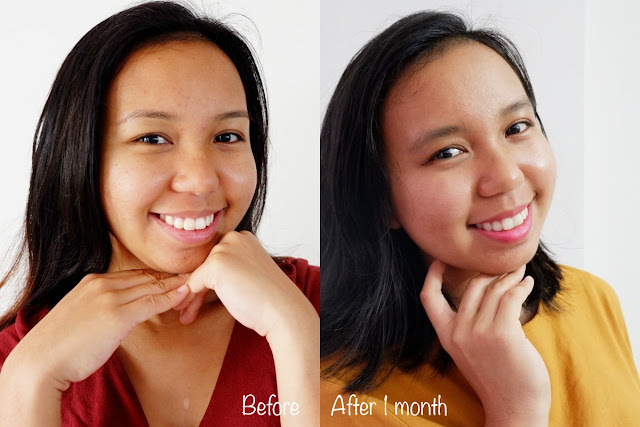 This photo was not at all edited, and I see that my acne was almost gone, pores seem to be minimised, and most importantly, it evens out my skin tone! Here's proof of my empties! As a verdict, after using the whole skincare set for about a month on my combination skin type, I would have to say it works like a charm on me. 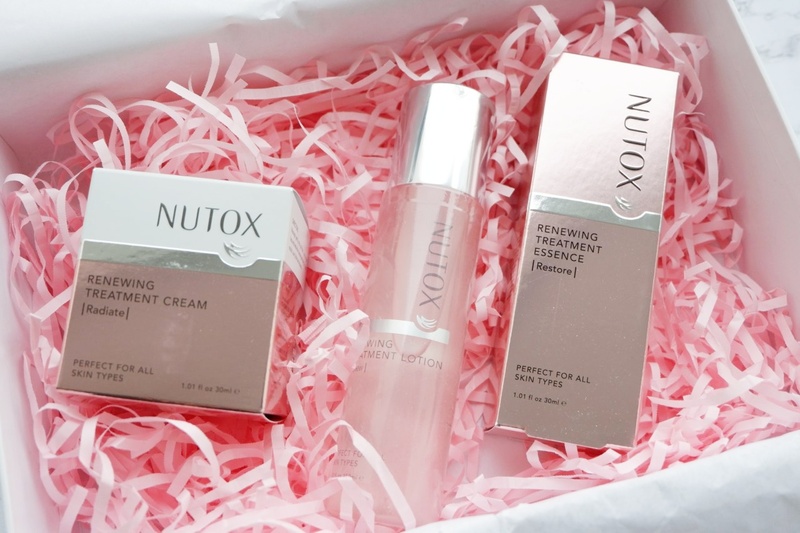 If you're looking to find a way to renewing your skin from all the madness your skin had to go through, I would definitely suggest you to try the Nutox Renewing Treatment range to renew your skin with a simple skincare regime. What can I say? I love the whole set! Minimal skincare with easy steps, its 100% idiot proof even for skincare beginners. I don't know about you, but I must say that Shopee is my ultimate favorite place to shop when I'm looking for insanely affordable finds online. Shopee is the leading e-commerce in Southeast Asia and Taiwan and has grown with 80 million downloads across the region, with over 180 million active listing by more than 4 million sellers. That's insane for a two-year-old don't you think? hehe. Since its launch in 2015, the Shopee team has also expanded to a total of over 2,500 employees! 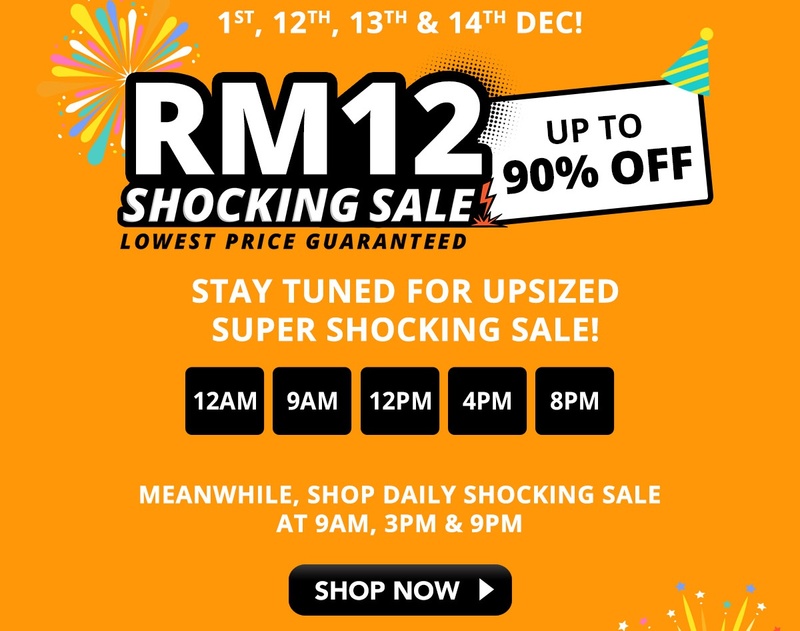 Very impressive Shopee. Congratulations! I believe that all of this has been possible with their tremendous transformation since they first launched. 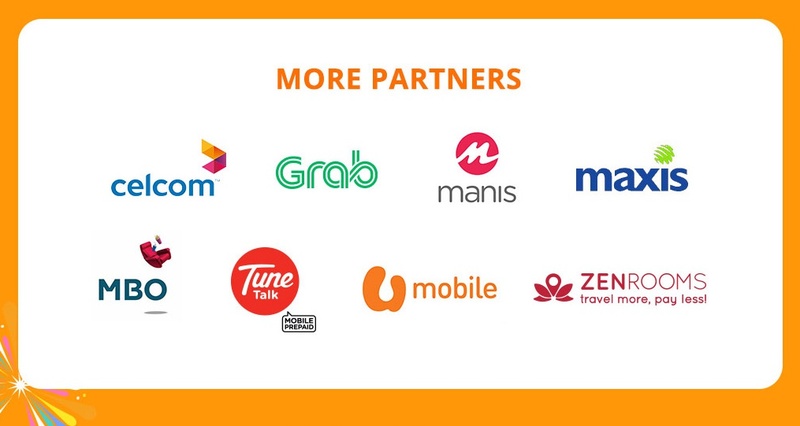 But apparently to Ian Ho, Regional Managing Director of Shopee, this is only the beginning. Sounds like more surprises to me. hehe. 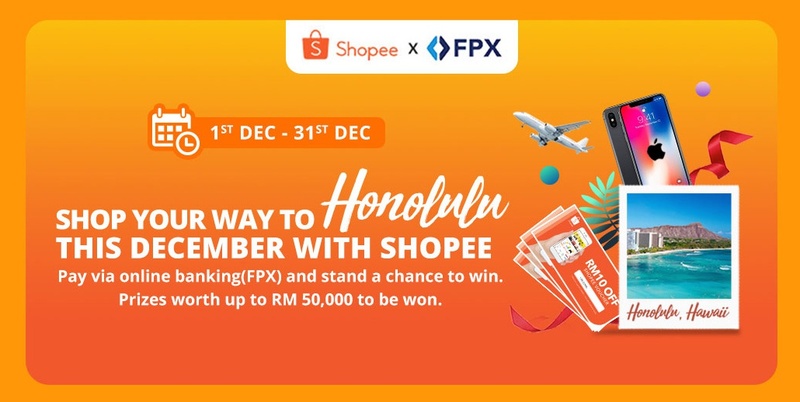 Shopee provides fuss-free and a convenient shopping experience for buyers, offering a reliable and secure platform for brands and budding entrepreneurs to expand their online presence. So if you're a budding entrepreneur and looking for online presence, Shopee is here for you. 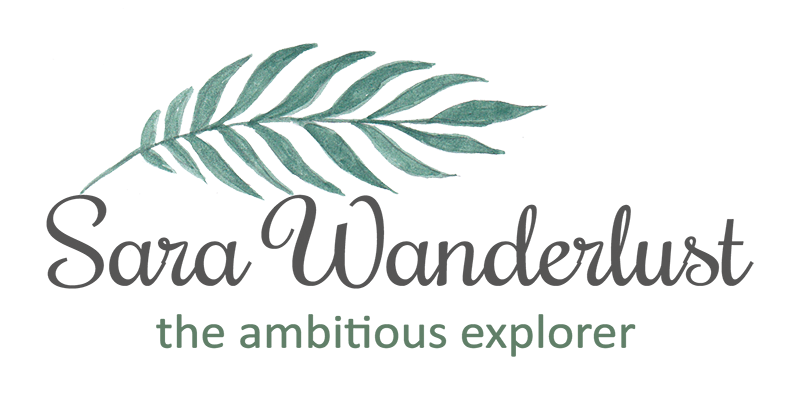 Join their Facebook contest and win! 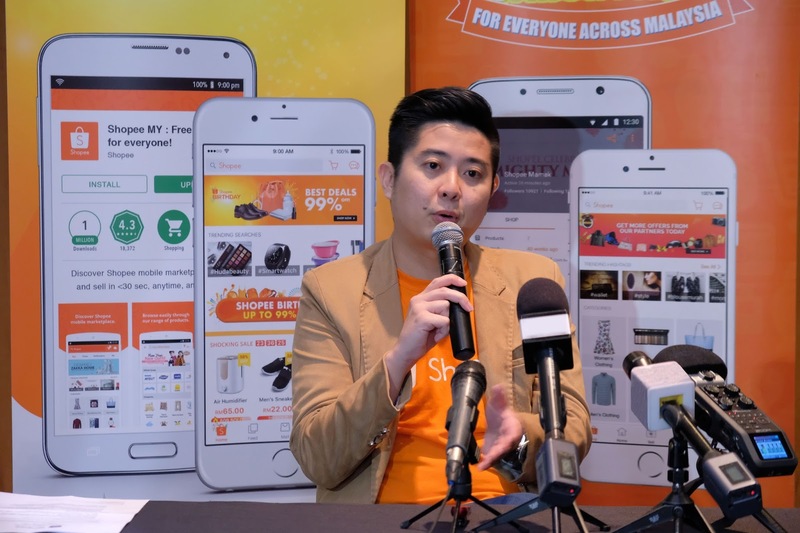 The launch of Shopee Mall, a premium online shopping portal. The continued success of Shopee University, to aid local entrepreneurs. As part of its birthday celebration, Shoppe will be holding a birthday sale from 1st to 14th December (SAVE THE DATE), featuring massive promotions across over 6 million products. 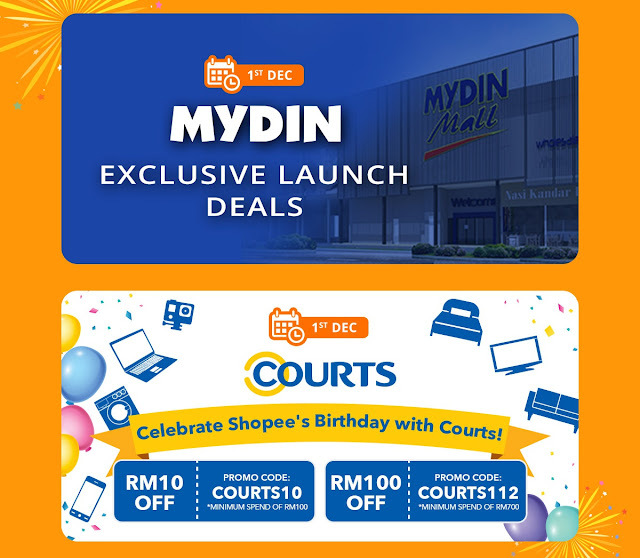 Shoppers can look forward to Shocking Sale Flash Deals, Upsized Mall Highlights, 12.12 Mega Deals, and many more exciting highlights. And because you're special too, you can win attractive prizes which include over RM500,000 worth of Beat the Clock Vouchers, a trip for two to Honolulu and an iPhone X worth RM5,500! Imagine that? Shopping with rewards, YES! Get a 5-days gym access! With insane offers, this is now your time to save money and start shopping on the Shopee App to snag some amazing deals during the campaign. If you're a Shopee users, Shopee would like to thank you, sellers, and partners for your continuous support. I'm currently hooked on their Shocking Sale Flash Deals and boy, I'm not sure what to expect when it's 12.12! 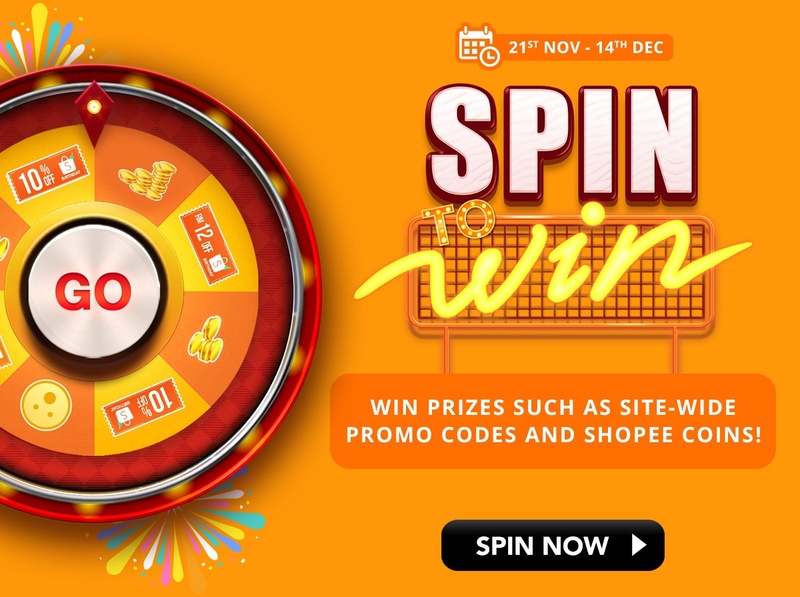 Shopee is an addictive place to be online, and you have been warned! Be sure to join the fun by celebrating Shopee's 2nd Birthday! 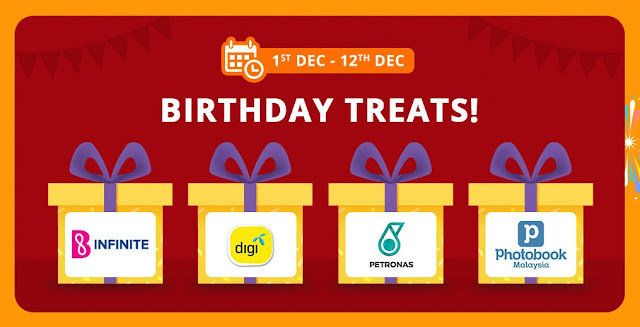 For more information, visit www.shopee.com.my/birthday. To all foodies, I have an exciting announcement to make. If you love adventure (and Japanese food), Sukiya has something really exciting coming on the 27th of November 2017, the Volcano Chili Fair! Sukiya is Japan's No.1 Gyudon chain restaurant offering delicious Gyudon at affordable prices, and now has 4 restaurants in Malaysia! What makes Sukiya awesome is the fact that Sukiya follows Halal regulations so that Muslim guest can dine without a worry. YAY! Now, let's get into detail with Sukiya's Volcano Chili Fair!! 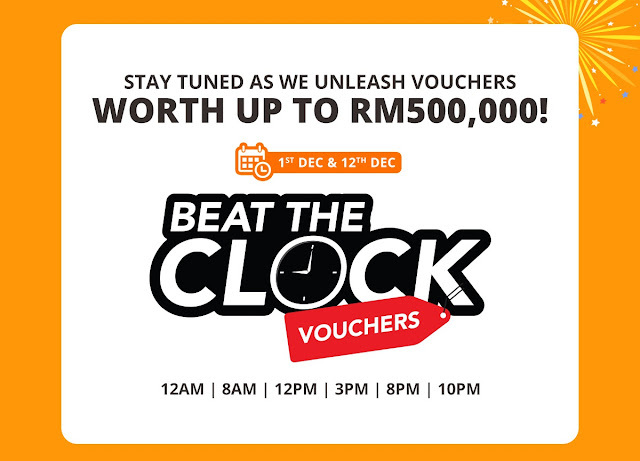 This promotion is exclusively available in Malaysia, and what makes this promotion exciting is because it combines Japanese and Spices which creates a rare infusion! The chef has decided to get messy in the kitchen by creating a sauce that is super spicy to suit local Malaysian taste buds. I was also told that this has been prepared to be the most spiciest Gyudon that you'll ever taste, so if you love your food to be spicy, this is the time to head on over to Sukiya to enjoy a bowl of spicy gyudon or ramen. 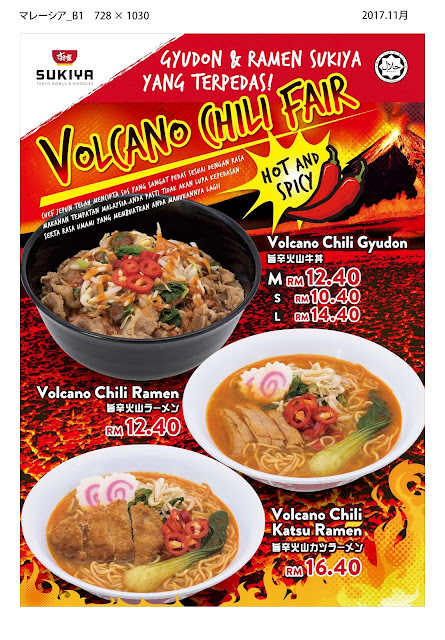 The 3 main dishes featuring in the Volcano Chili Fair would namely be, Volcano Chili Gyudon, Volcano Chili Ramen, Volcano Chili Katsu Ramen. Thie Volcano Chili Gyudon features the classic Japanese rice, topped with beef, cooked in their signature volcano chili sauce. The special 'paste' in this dish surprisingly is tasty, and it does add a zest to the dish compared to the other delicious gyudon dishes. I wouldn't say that it's too spicy as its almost similar to our nasi lemak 'sambal'. Thus, if you're slightly less daring, this would be a great start to begin your quest at Sukiya's Volcano Chili Fair. It comes in 3 sizes, thus you can start small if you're not daring enough, but if you have a big appetite for spicy food, just skip the norms and go BIG! Next would be the Volcano Chili Ramen. The Volcano Chili Ramen is served with sliced chicken on the side, with sprouts on the side which I must say gave an interesting texture in every bite. If you're not used to spicy food, you have been warned that this might just burn your tongue with spicy goodness. I'm not a fan of spicy food, but this dish kinda changed my perception towards spicy dishes. So if you're tempted to go spicy for the love of ramen, this is definitely worth to try. Just look at the juicy katsu chicken! And last but not least would be the Volcano Chili Katsu Ramen. This dish is similar to the Volcano Chili Ramen, just that it features katsu chicken in its dish. Katsu is more like Japanese fried chicken which has been cut into slices to be enjoyed with this dish. I personally think that this is one of my favorite dish among the 3 dishes because the katsu chicken compliments the Volcano Chili soup really well. (Also because when im enjoying the spicy dish, the Chicken katsu kindda helps tone down the spiciness on my tongue). Hehe. Have you figured out which is your favorite? Promotional Banner for the Volcano Chili Fair! Lingkaran Syed Putra, 59200 Wilayah Persekutuan, Kuala Lumpur. Damansara Utama, 47400 Petaling Jaya, Selangor.